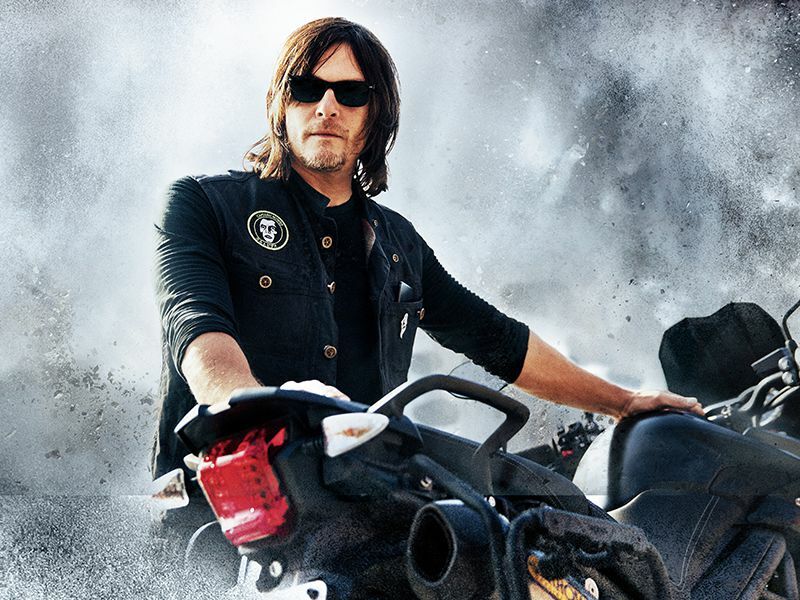 As reported from Comicbook.com, The Walking Dead star Norman Reedus says it would be “fun” to play Marvel superheroes Ghost Rider or Silver Surfer. “Ghost Rider would be fun. Silver Surfer would be fun,” Reedus said when asked which Marvel role he’d take during Walker Stalker Con’s ‘An Evening with Norman & Jeffrey’ event, where he appeared for an intimate evening with fans alongside Walking Dead co-star Jeffrey Dean Morgan. “Silver Surfer is awesome,” Morgan added. 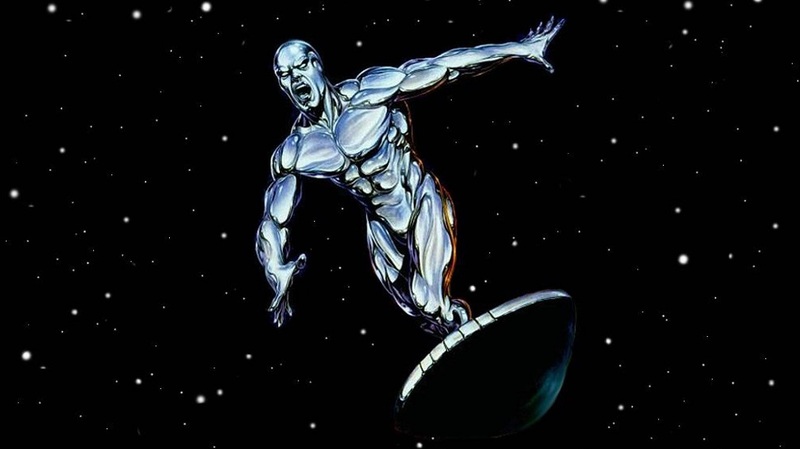 The Silver Surfer — the silvery, space-surfing former herald of planet-consuming alien Galactus — last appeared in the 2007 Fox-produced Fantastic Four: Rise of the Silver Surfer, performed by Doug Jones and voiced by Laurence Fishburne.